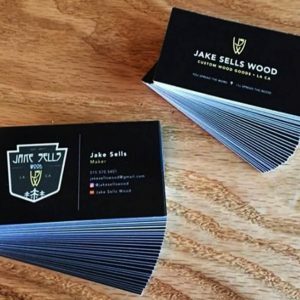 Business cards can be the first impression of your brand. They provide a legitimacy to your business/brand. It is an easy and fast way to share business contact information with prospective clients. The different colors and sizes can attract people to your brand/ business and provide more business. 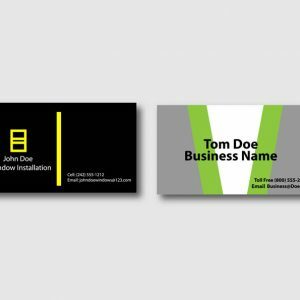 Do you need Business Cards for your company/brand, band, product, event, or just to promote something? Then these Business Cards are the perfect choice for you. 1. Go ahead and choose from our already pre-listed sizes. 2. Upload your print ready logo or artwork/graphic. “If you need a double sided card please email the other file to qoute@vinylbandits.com Please include your order number with the email.